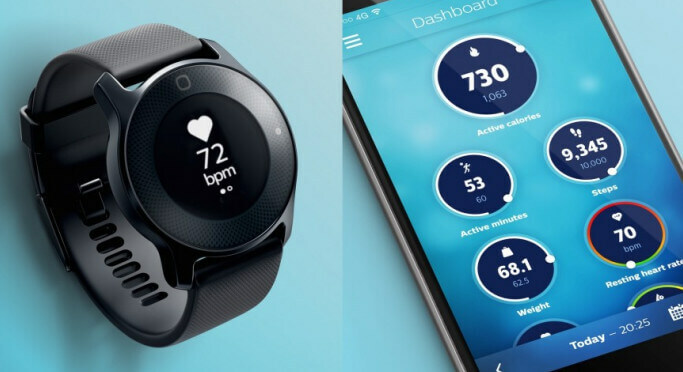 At Philips we have been working on a connected watch, including a proprietary optical heart rate sensor and accelerometer for lifestyle tracking. This new watch continuously and automatically measures a wide range of health biometrics (including heart rate, activity, and sleep patterns). It is unique in that it is being designed as a medical device to help prevent or mitigate lifestyle-induced chronic conditions. Zentis has supplied senior software developers who worked on UI and the touch interface that needed to look exciting with minimal power consumption. Besides these activities a lot of work has been done on automated testing.